Create attention-getting notices, flyers, announcements, bulletins and more. 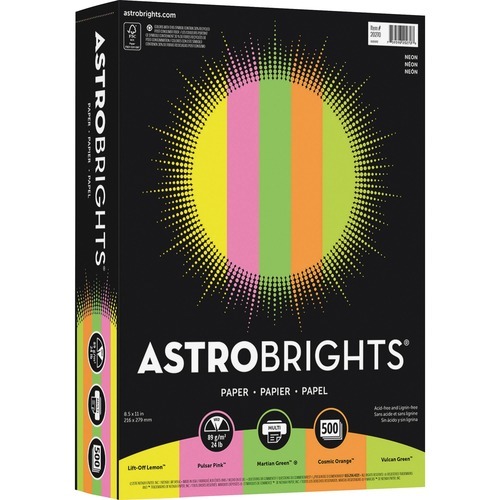 Premium paper comes in an assortment of vivid colors. 24 lb. 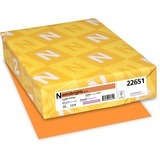 paper is 20 percent thicker than ordinary sheets and ideal for everyday use. Each sheet is acid-free and lignin-free. 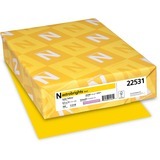 Paper is compatible with copiers, offset printers, laser printers and inkjet printers.